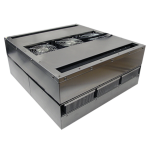 For cooling and heating NEMA-12/4/4X cabinets, the AHP-1800-Series is an important and incredibly popular legacy product for climate control. 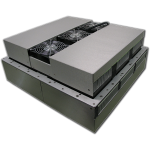 The AHP-1800-Series is a Peltier air conditioner designed to protect electronics equipment boxes from overheating. 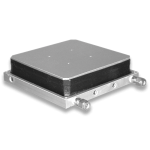 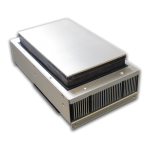 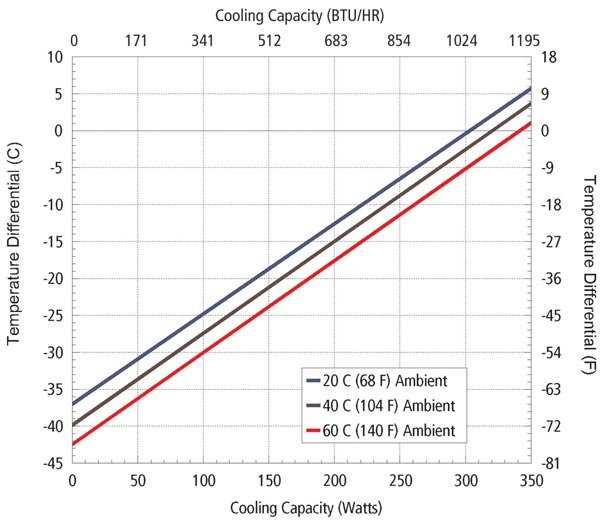 Thermoelectric cooling technology reliably cools (or heats) your enclosures to protect electronic controls, electrical equipment, control cabinets, and other heat sensitive equipment. 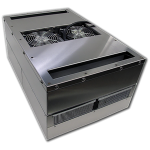 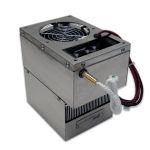 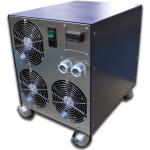 This thermoelectric cabinet cooler accepts 24 vdc, 48 vdc, 120 VAC and 240 VAC input. 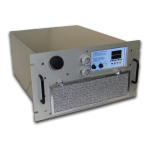 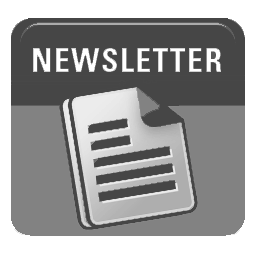 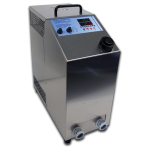 It can cool while maintaining environment ratings: NEMA-12/4/4X, Harsh/Mil Duty, and Hazardous Locations CID1/CID2. 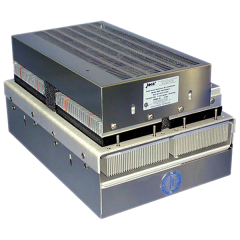 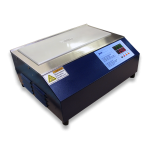 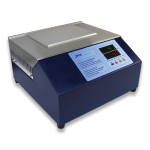 Protect against equipment failure due to overheating. 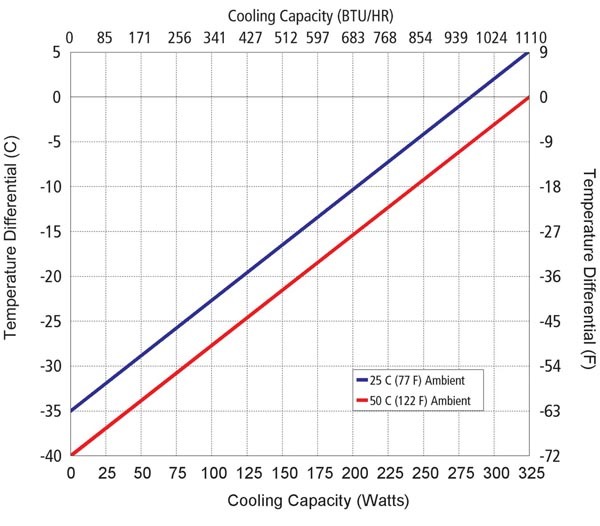 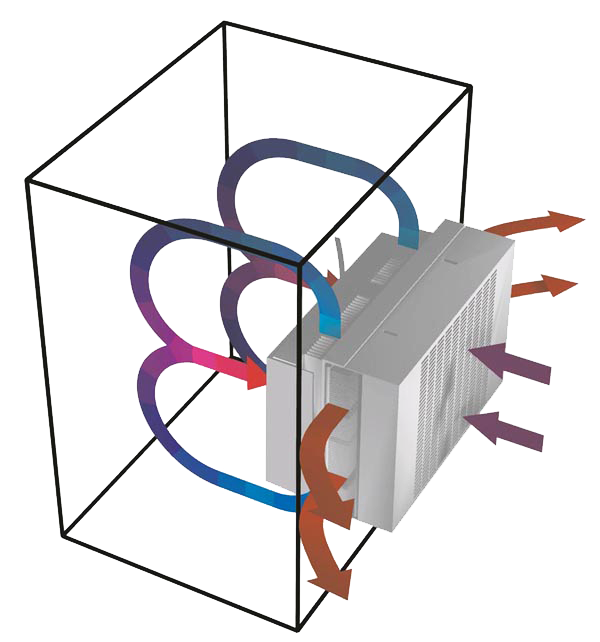 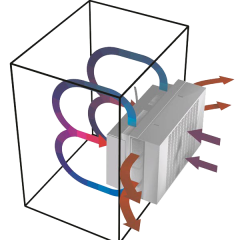 Choose low maintenance TECA air conditioners for superior performance and reliable climate control. 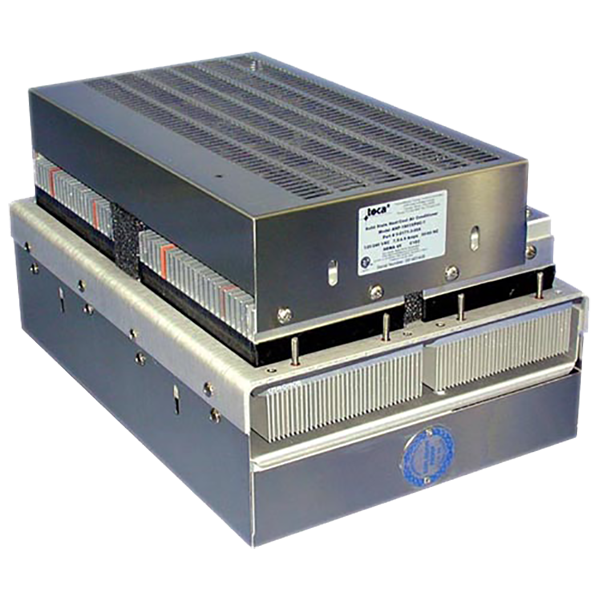 • Dual voltage versions available, consult factory.